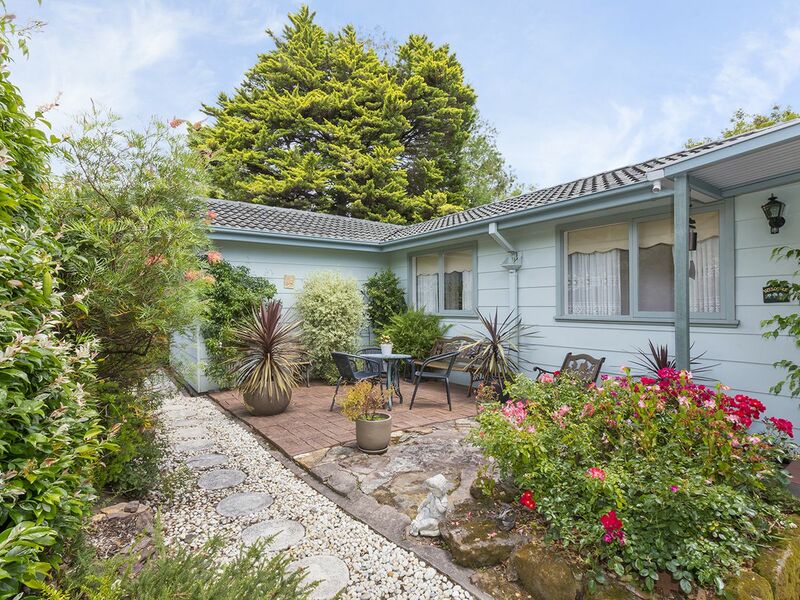 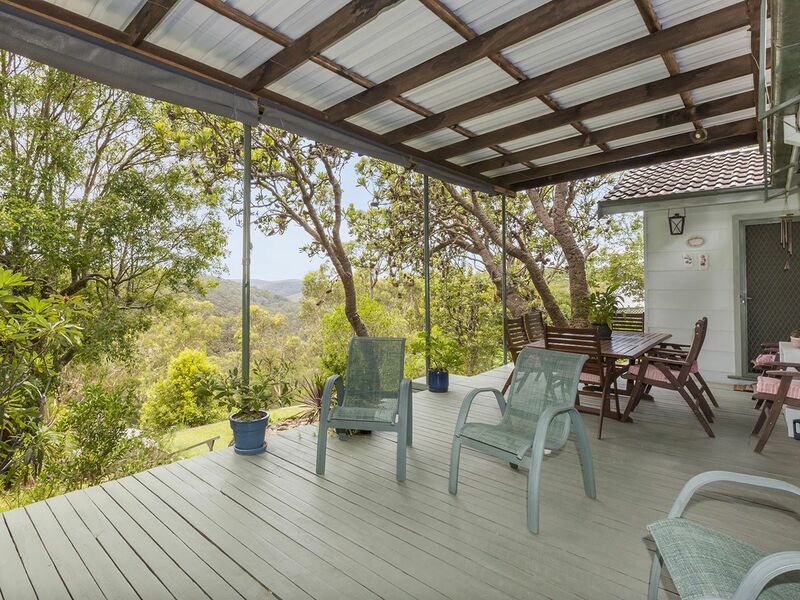 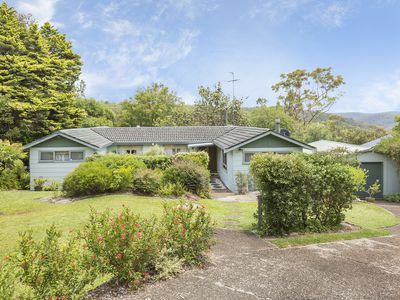 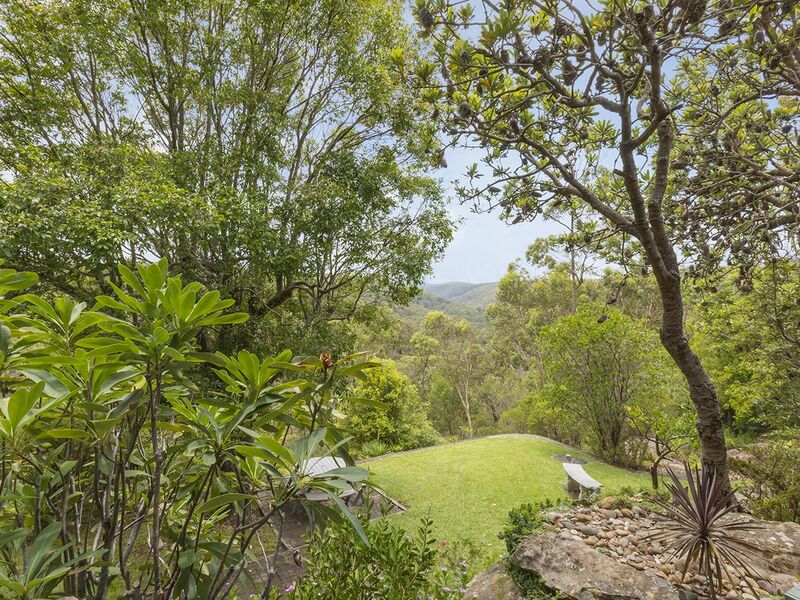 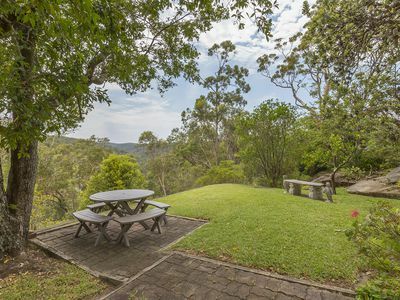 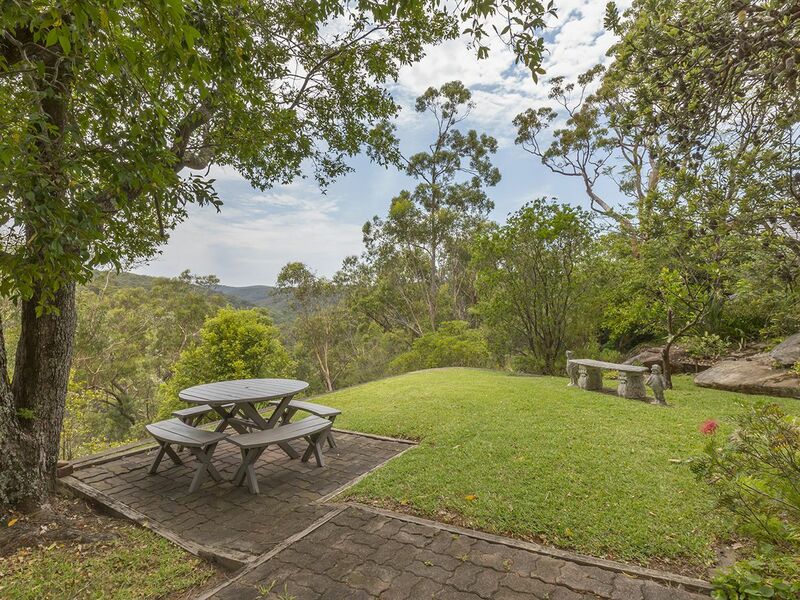 With breathtaking park-like gardens and far reaching World Heritage Listed National Park views, this tightly held and much loved original home captures your attention. 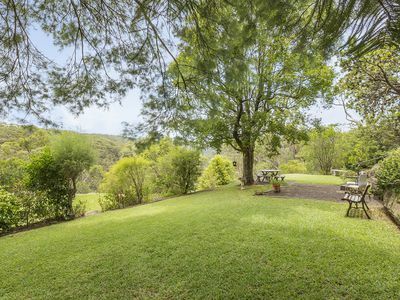 Offered to the market for the first time in 49 years it is set on an awe inspiring 4282m2 block stretching all the way to the creek below. 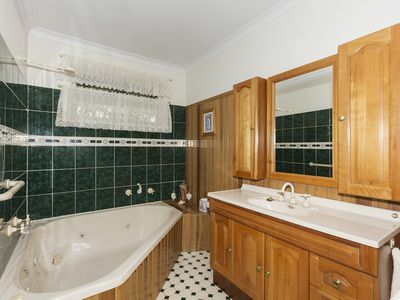 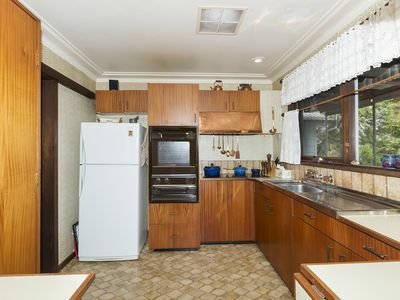 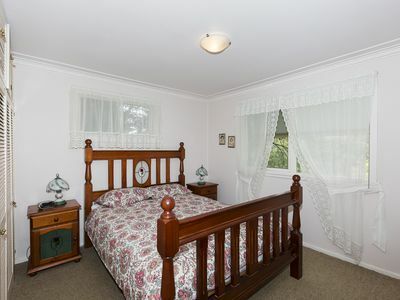 Immaculately presented throughout, its endearing retro features only add to its charming persona. 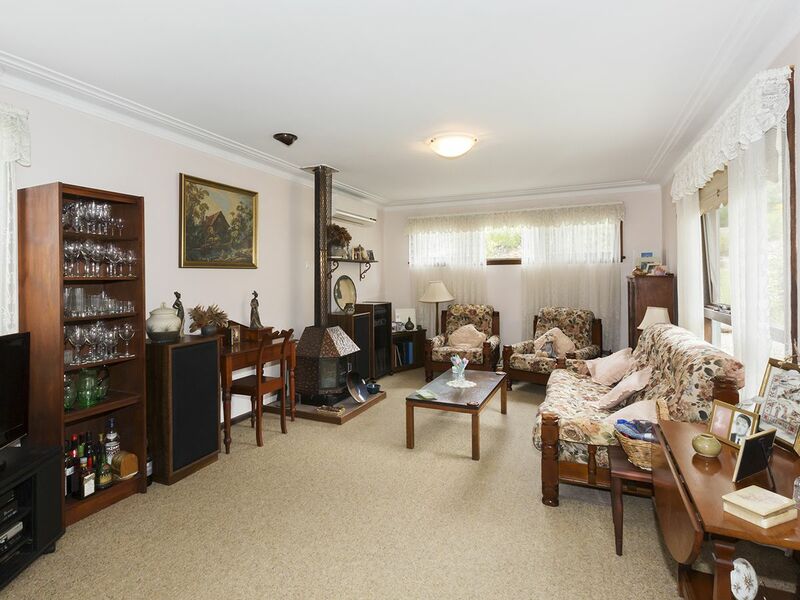 Slow combustion heating, reverse cycle air conditioning and electric heaters ensure an interior balance in seasonal temperatures whilst well proportioned rooms bathed in natural sunlight and an upgraded bathroom also ensure immediate comfortable living can be enjoyed. 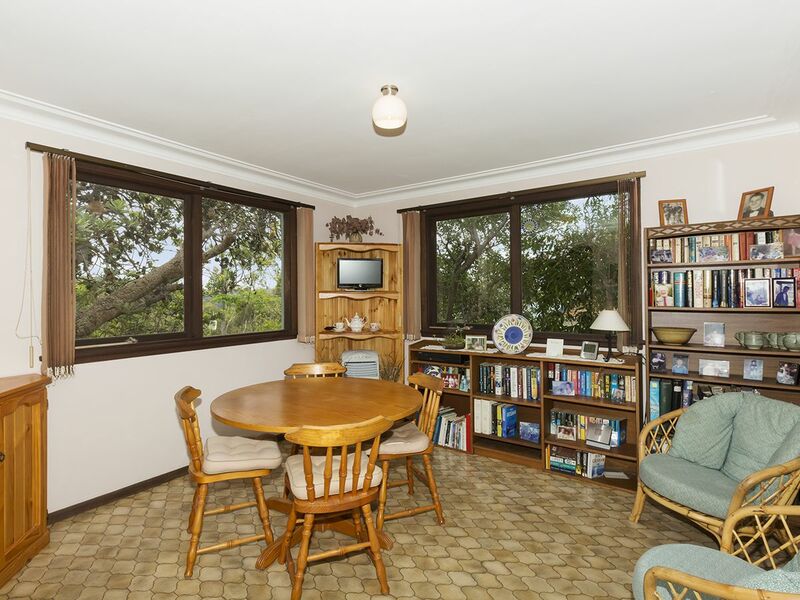 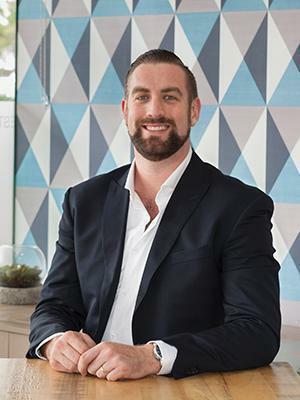 In addition to the main formal living and dining room, which is connected by a quaint serving hatch, there is a second casual living/dining area accessed via the kitchen. Presenting another retro feature, the bench top lifts to provide access to this secondary living area. 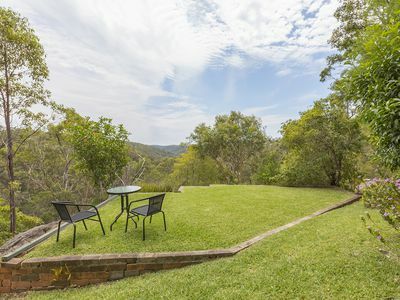 With views across the rear alfresco entertaining space, this whole back area presents an incredible opportunity to create a seamless interior/exterior connection that would allow you to capitalise on the magnetic valley view aspects to their full advantage. 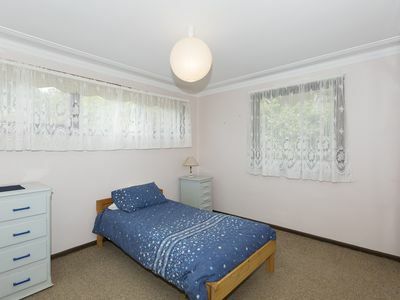 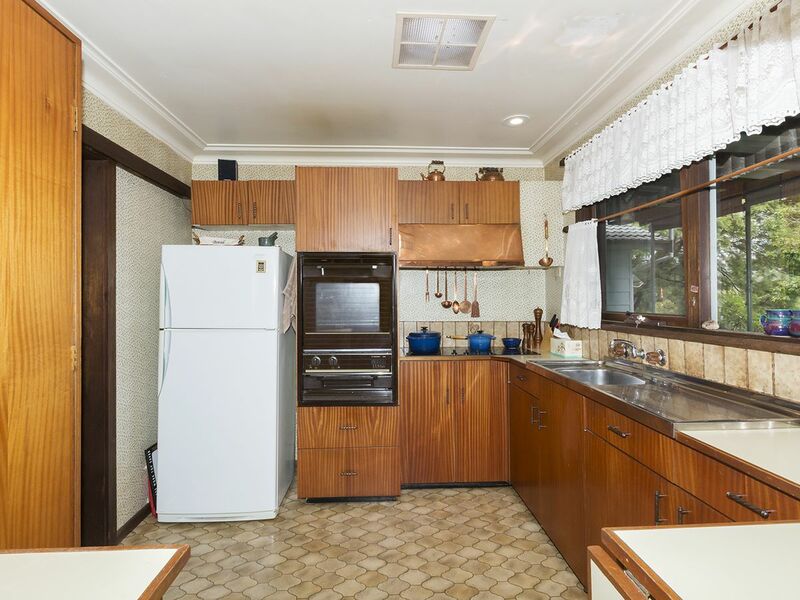 Despite keeping its original décor and floorplan, this property has clearly been maintained to high standards. 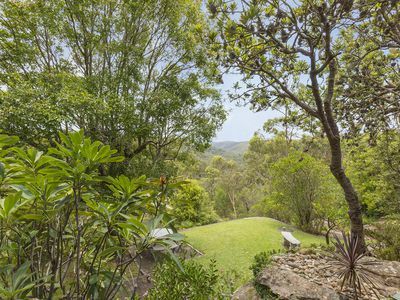 The surrounding gardens, that have award winning potential, have multiple private seating areas, native plantings and a water irrigation system. The stand alone oversized single garage also has ample work bench and storage space; the immaculate bathroom has a corner spa bath plus separate WC with wash basin; and the master bedroom has built-in robes This property, that sits in a tightly held street, is definitely one to prioritise on your viewing list. Please contact Lister & Cole Estate Agents for further details on this amazing 'forever' home that exudes the uncompromising peace and privacy of the bush whilst happily offering all the modern day lifestyle advantages of living within easy reach of local amenities and city transport links.